Cat Funny pictures - IT'S CATZILLA!!! 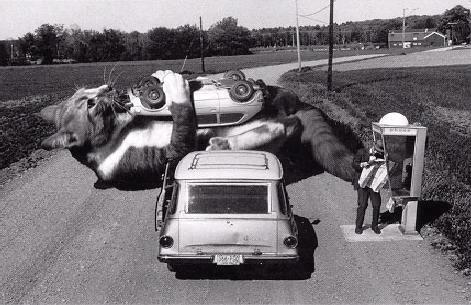 Cat Funny Pictures: IT'S CATZILLA!!! Rating: 3.8/10 (62 votes cast) Please vote!